"During our evaluation, we threw all sorts of failure conditions at MySQL Cluster, including hardware faults, software crashes and network partitions. MySQL Cluster did not miss a beat, and has not since we deployed the database into production nearly 2 years ago. 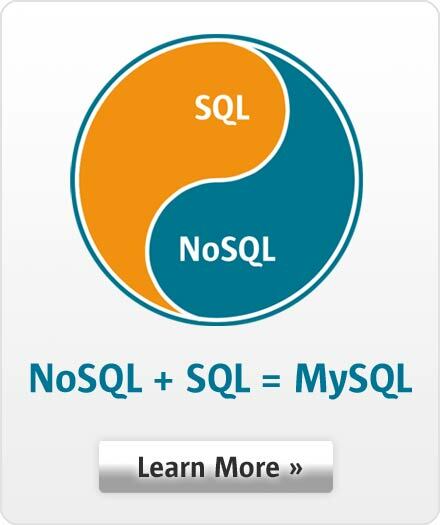 We are able to achieve over 330,000 operations per second with MySQL Cluster"